"The story centers around a deer that travels through time, trying to find the cause of humanity's problems in the modern world. In my take, just as the deer finds the cause of all strife, the world starts to cleanse itself. The deer becomes a receptacle of all living things, and it morphs to become a brand new being that encompasses all life forms." Riki previously directed a music video for Good Girl (from Bent Knee's 2016 album Say So). I recently sat down with iZotope to discuss the differences between writing for the studio and writing for the stage. One of my favorite audio software companies sponsored a Bent Knee concert filming at The Record Co. earlier this year, and they're premiering two new live videos from that session alongside the article. Terror Bird | Live at The Record Co.
Life on earth primarily evolved out of the ocean, a habitat in which organisms freely move in three dimensions. Creatures outside of that environment, however, engage in a constant battle with gravity. Why didn’t we remain in the water? Land animals are explorers; survivors. In the midst of great struggle, we trudge ever forward. Each song on Land Animal tells the story of human survival in its own way. As complex social issues and technological breakthroughs continue to shape our evolution as a species, they echo our early efforts to step foot onto land. I'm thrilled to debut Bent Knee's second single/video from Land Animal, out June 23rd from InsideOutMusic/Sony. "Terror Bird" is about fighting our natural inclination to become indifferent toward the world around us. We all have an idea in our heads of how a good person thinks and feels. Good people feel sad when hearing about tragedies, angry when reading about injustices, and happy for other’s successes, but sometimes, our brains fail to meet our own standards and slump into an apathetic mush instead. In a globalized, hyper-connected society, it’s a problem we wrestle with now more than ever. Stream the video at https://youtu.be/44juYfgipU4. Bent Knee's first of a series of live videos filmed at The Record Co. just premiered via Substream Magazine. The concert was sponsored by iZotope, produced by DeSant Productions, engineered by Geoff Nielson & Jamie Rowe, and mixed by Vince Welch. 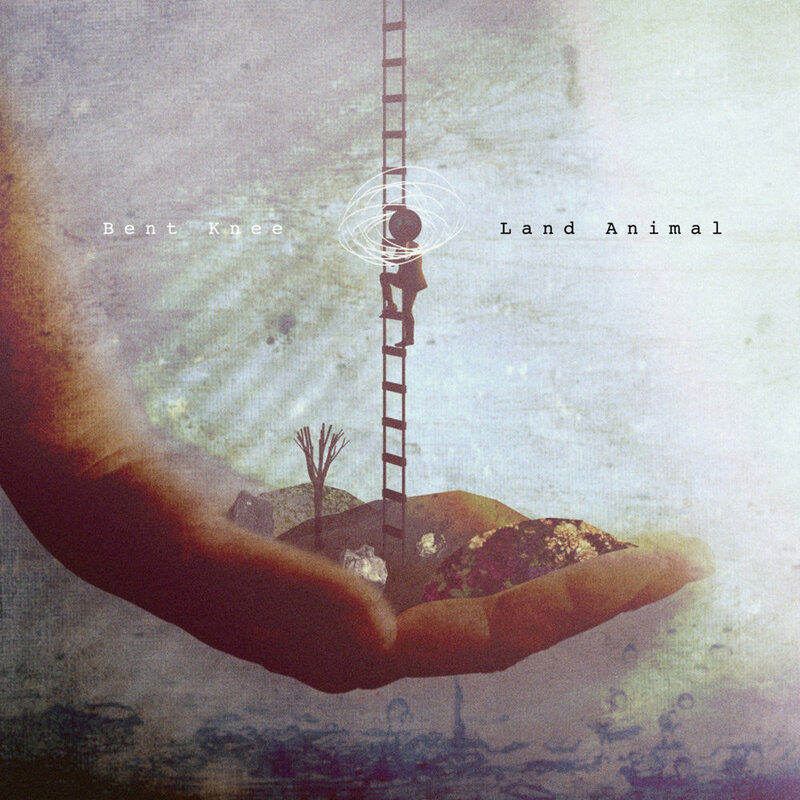 "Holy Ghost" is from Land Animal, Bent Knee's upcoming studio album, out June 23rd on InsideOut/Sony.